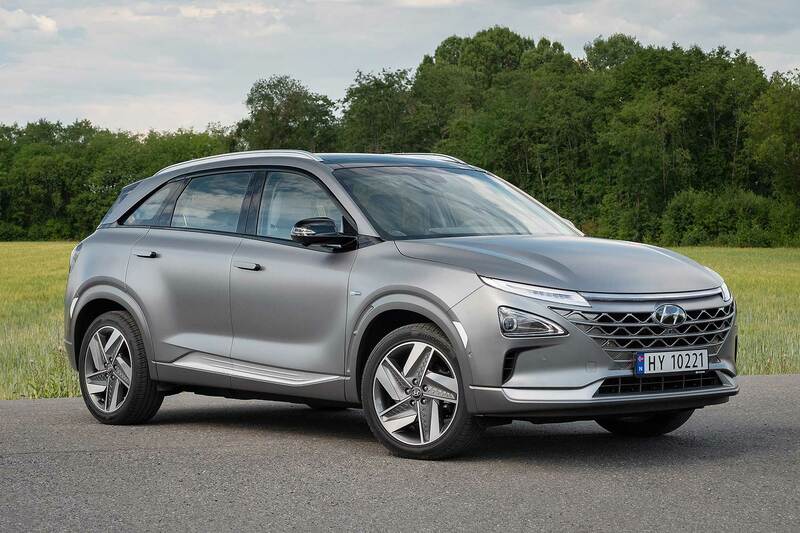 A hydrogen fuel cell car has been tested for the first time by Euro NCAP – and the Hyundai Nexo has set the bar high with a maximum five-star rating. 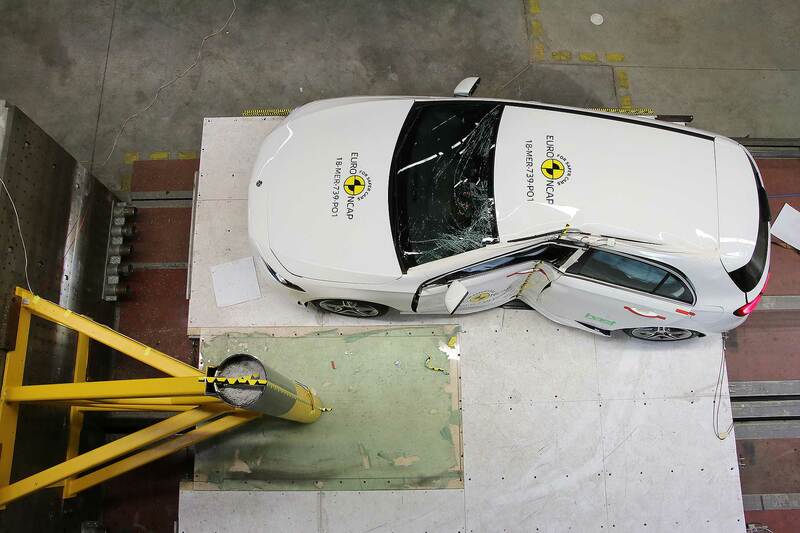 The results of the test “should dispel concerns about how hydrogen fuel cell powered cars perform in a crash,” said Euro NCAP testing partner Thatcham Research’s director of research Matthew Avery. 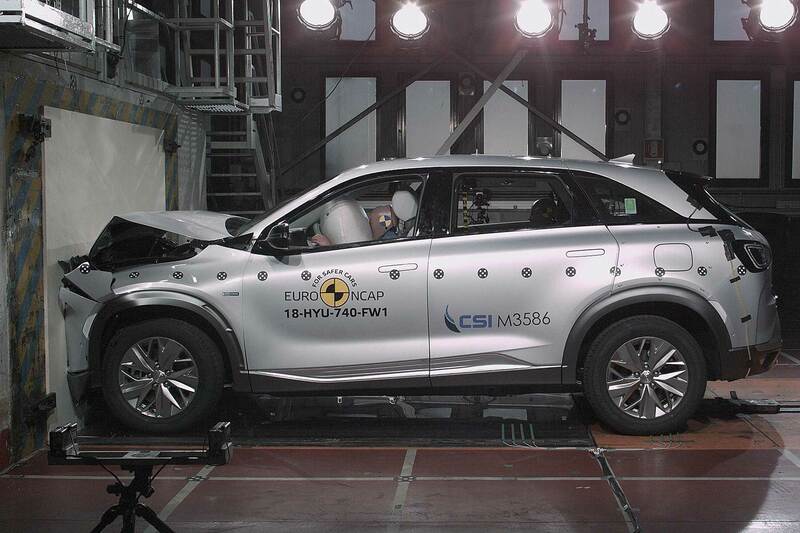 Hyundai’s standard-setting result was also praised by Euro NCAP secretary general Michiel van Ratingen. It points the way for future powertrains, he said, “and Euro NCAP will work to ensure that the safety performance as well as energy efficiency remains at the top of the manufactures’ agenda”. 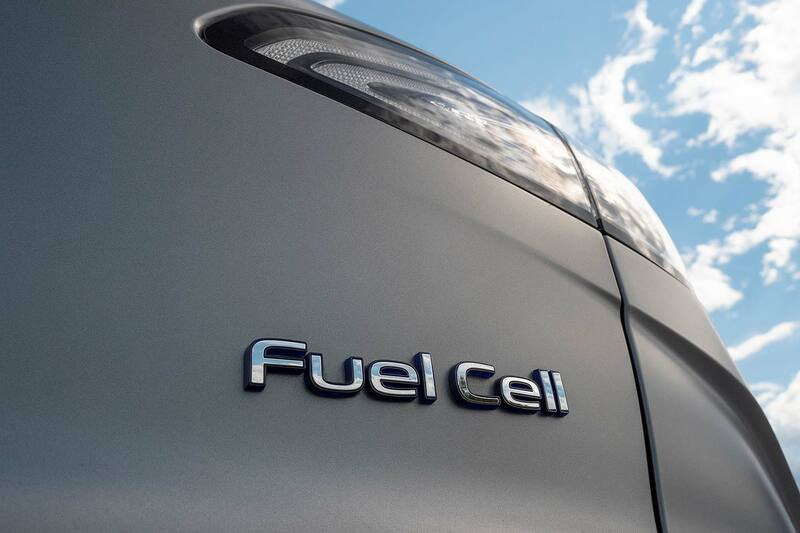 The Hyundai Nexo fuel cell is refilled with hydrogen, which powers a fuel cell that converts this into electricity. 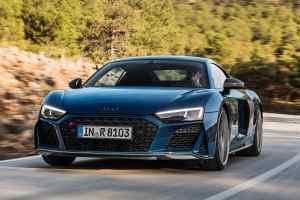 It is a zero-emissions model that ‘cleans the air as it drives’, and will be offered in right-hand drive guise from early 2019. 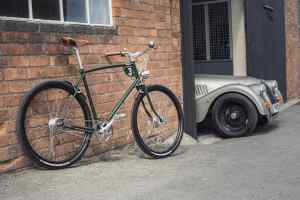 It is also a contender for the 2019 World Car Awards. 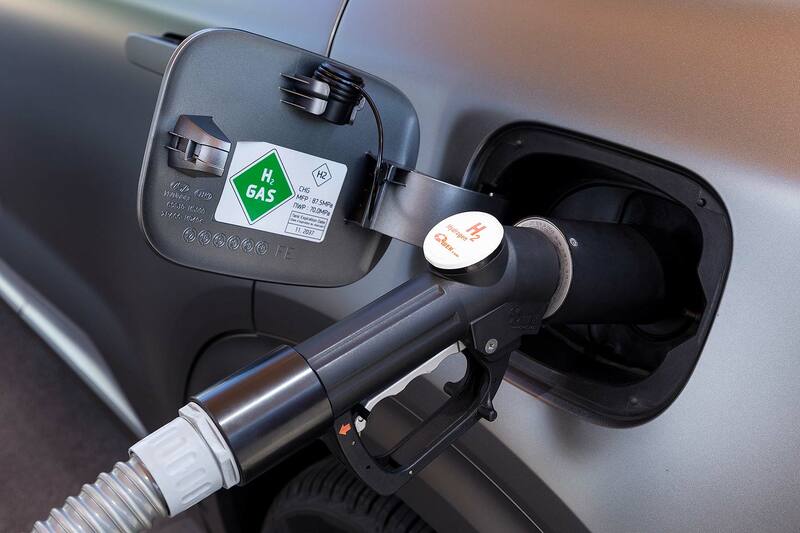 There was another five-star result for another alternative fuel car, the hybrid Lexus ES, while the new Mercedes-Benz A-Class and Mazda 6 also scored five stars. The van-derived people carrier trio of the Peugeot Rifter, Citroen Berlingo and new Vauxhall Combo earned four stars. “This is a satisfying set of solid test results and we are pleased that cars continue to perform well in the AEB tests, including for pedestrians and cyclist,” said van Ratingen.